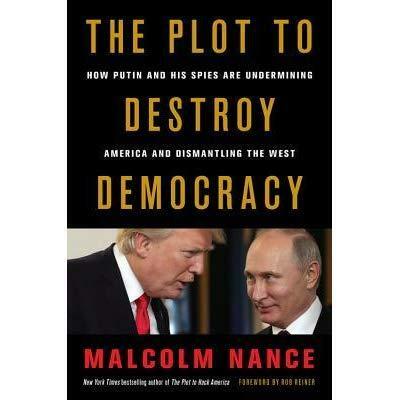 "The Plot to Destroy Democracy: How Putin and His Spies Are Undermining America and Dismantling..."
Our guest is Malcolm Nance, a well-respected intelligence-community member and a counter-terrorism analyst for NBC News and MSNBC. He tells us about his new book, "The Plot to Destroy Democracy: How Putin and His Spies Are Undermining America and Dismantling the West." As was noted of this work by Kirkus Reviews: "Did Donald Trump meet with the Russians before the election? "The Korea Summit: Where Do We Go From Here?" 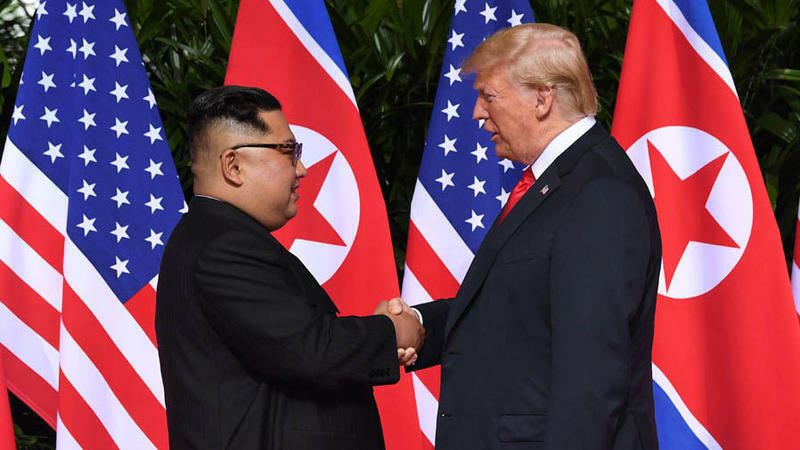 Now that it's been a week since the unprecedented (and, by many accounts, quite surreal) summit between President Donald Trump and North Korea's Kim Jong Un in Singapore, what are the main "takeaways" from that event? What did we learn? And what -- if anything -- did each individual actually gain or achieve? And what happens next? Our guest is Scott Snyder, a senior fellow for Korea studies and director of the program on U.S.-Korea policy at the Council on Foreign Relations. On this edition of ST, an in-depth chat about President Donald Trump and the Middle East. Our guest is Daniel Benaim, a senior fellow at the Center for American Progress (where he researches U.S. policy in the Middle East) as well as a visiting lecturer at New York University. He's also been a foreign-policy speechwriter at the White House, the U.S. Department of State, and the U.S. Senate. What's a "typical day at the office" like for a reporter who's been assigned to cover the White House? How often do presidents traveling on Air Force One actually stroll to the back of the plane and chat with journalists? How much prep work goes (or doesn't go) into the annual White House Turkey Pardon, just before Thanksgiving? 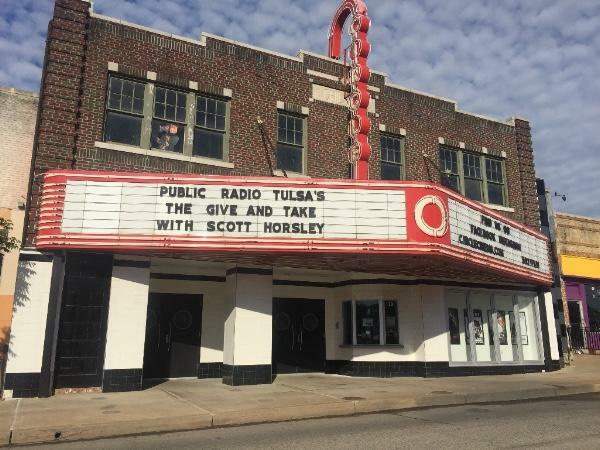 On this edition of ST, we listen to a "Public Radio Tulsa Give and Take" conversation that was recorded recently, on Saturday the 30th. 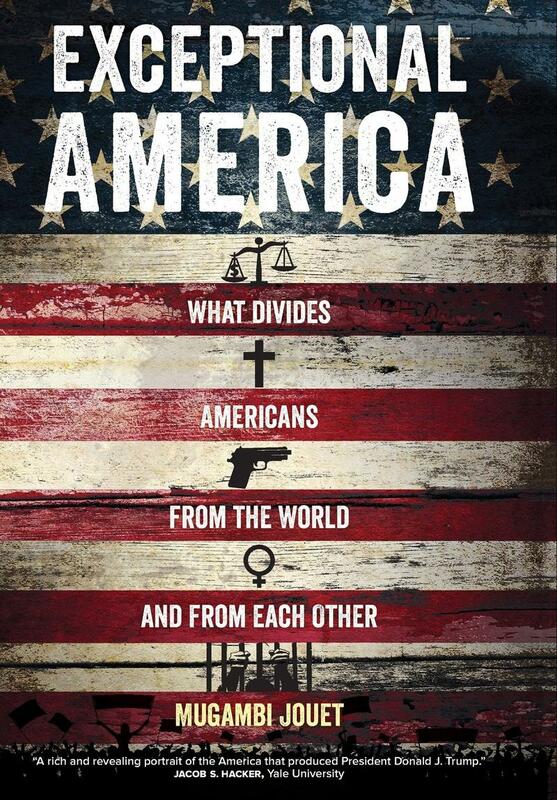 "Exceptional America: What Divides Americans from the World and from Each Other"
Turkey has been a vital U.S. ally for many years, but is that going to change in the Age of Trump? And for that matter, what do -- or don't -- Presidents Trump and Erdogan have in common? On this edition of ST, we speak with Mahir Zeynalov, a noted Turkish journalist, media analyst, and press-freedom advocate. 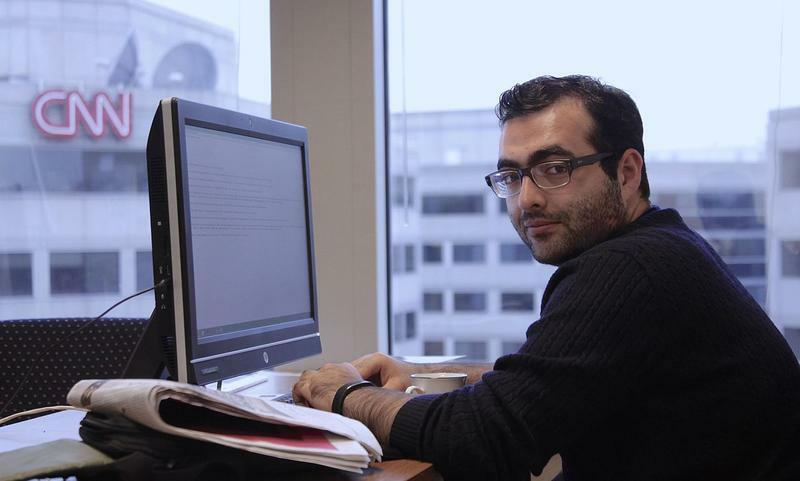 Zeynalov is now based in Washington, DC, as he was deported from his homeland in 2014 by the Turkish Interior Ministry; he is well-known for his writing, which appears in Al Arabiya, The Huffington Post, and other publications. The "penny sales tax" for education didn't pass, but voters here in the Sooner State did back criminal justice reform; the "Right to Farm" State Question was rejected, yet Republicans won big all over Oklahoma on Election Day, as, indeed, they did nationwide. On this edition of StudioTulsa, we are joined by David Blatt of the OK Policy Institute, an non-partisan, non-profit think tank. 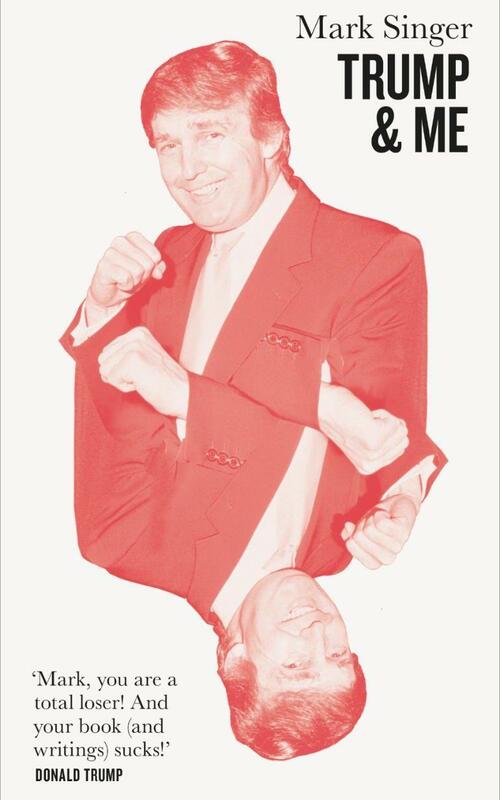 On this edition of ST, we speak with Tulsa native and longtime New Yorker Magazine writer Mark Singer, whose latest book is called "Trump and Me." It's based in large part on a profile of the real estate mogul that Singer wrote for the magazine 20 years ago, and it's just out Tim Duggan Books / Penguin Random House.